Garry has been employed by MassMutual since 1999 and currently serves as the Safety Manager. He oversees their ISBAO Stage 3 safety program as well as their rotor and fixed wing flight operations quality assurance programs. He is also a helicopter captain and was previously Assistant Chief Pilot for helicopters. 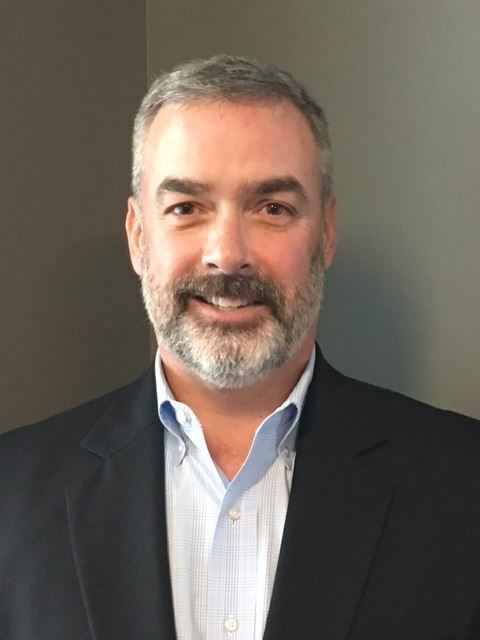 Prior to MassMutual, Garry held positions as a Project Manager and Account Executive for Johnson Controls, overseeing installation of commercial building automation systems throughout New England. A graduate of the United States Military Academy, he served a total of 7 years of active duty and 15 years of Massachusetts Army National Guard service. Garry retired as a Master Army Aviator, having held numerous positions of responsibility, including commander and staff officer.